When outfitting your home with window treatments, there are many different options to choose from. With an endless array of materials, colors, and designs it can quickly become stressful picking the right fit for you. Knowing the function and coverage of each option will make the process a much easier and more enjoyable experience. There are many advantages in having window coverage which includes protection to paints and furniture, lower energy bills, privacy, and an easier way to control the interior temperature and lighting of your home. With so many options you may not know where to start. A few things you want to analyse before shopping for window treatments is how much coverage you will need, the best materials for your home, budget, and decor. After evaluating your needs you can then start shopping for the perfect fit. Shutters: Shutters were initially created to keep out the cold winds during the winter and the hot sun in the summer. Insulated interior shutters is one of the best ways to save because of this dual action making them the perfect fit for year round energy savings. 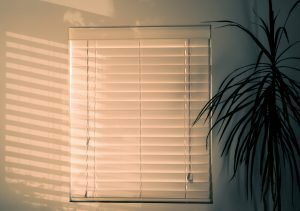 In order to maximize the benefits that come from shutters during the summer, you will want to make sure you keep them closed on the east and west sides of your home during the mornings and evenings. This will help mitigate the loss of cool air while keeping the harsh sun rays out. Making sure the shutters are fitted snugly to the window will allow them to function at their mass capacity. Blinds: Blinds are great for blocking out harsh light and heat gain during the summer months by eliminating exposure into the home. It is very important while choosing the correct blinds that you choose one comprised of highly reflective material. This will allow the heat and light to be reflected away from the house and from entering into the home. 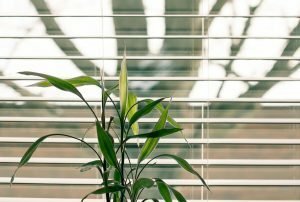 Light colored blinds are best for summer whereas dark materials absorb heat making them a better option in the winter months. 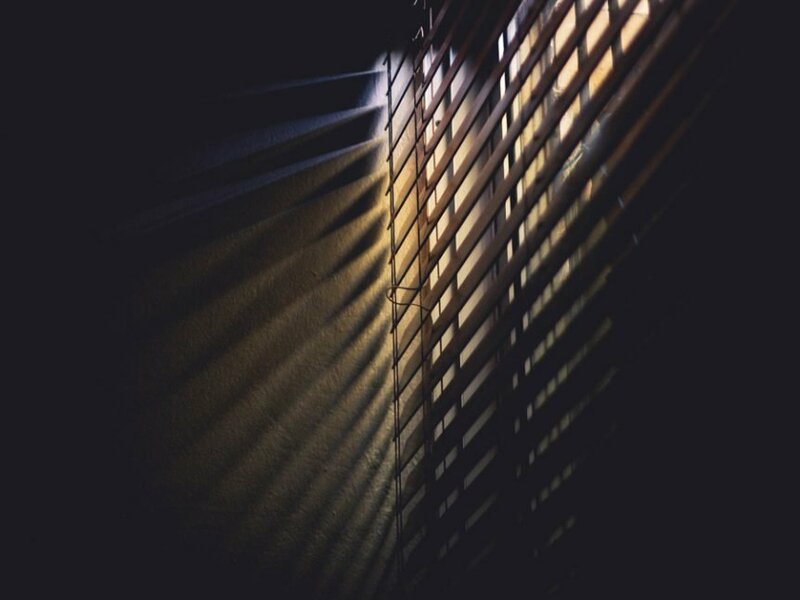 Consider switching from brightly colored blinds to dark colored blinds at the appropriate times of the year. Shades: For lightweight protection you would want to go with shades. This is a perfect option that helps you save energy while still allowing some natural light to shine through. Choosing a dual shade that includes a reflective and absorbent side as well as resembles honeycomb is going to insure you the most energy saving power by maximizing the insulation in your home as well as adding protection against harmful UV light, which can damage fabric, painting, and furniture over time. For your one stop shop, Vineyard Blind And Shutter has everything you’re looking for at an affordable price in the San Diego area. They carry a selection of products from some of the top brands, including Sunland Shutters, Hunter Douglas, and Norman Shutter. Learn all about what they have to offer for Blinds, Shades, and Shutters at their easy-to-use website.